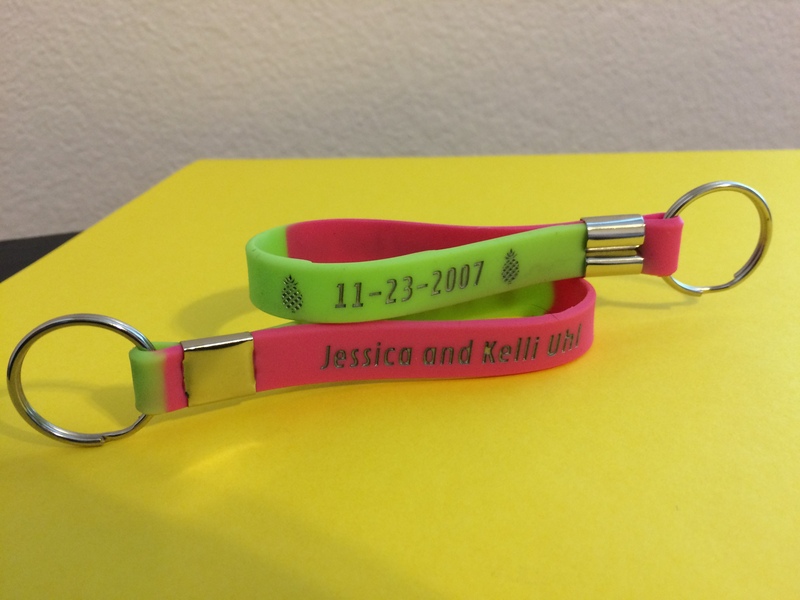 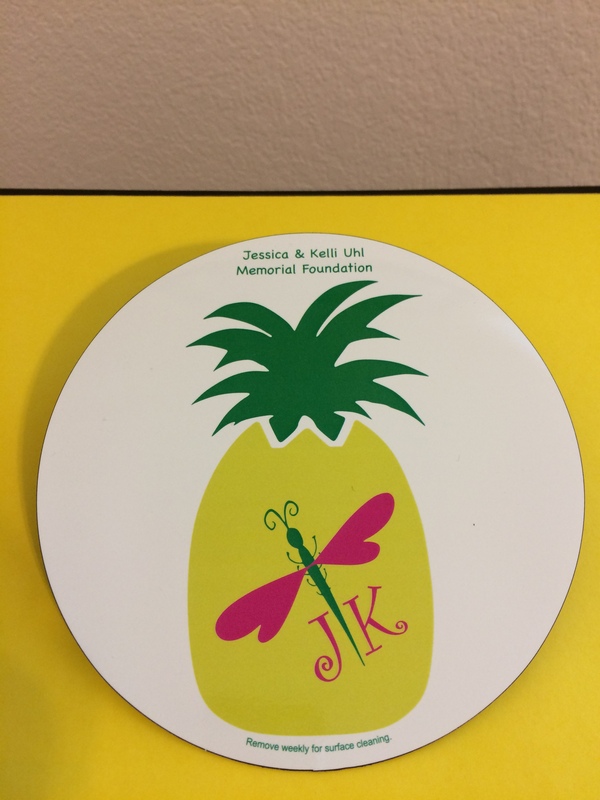 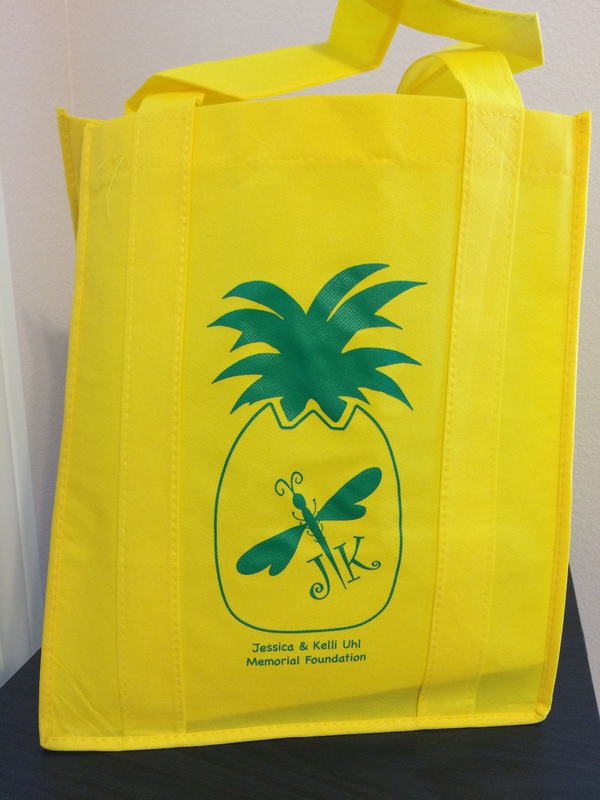 Show your support of the Jessica and Kelli Uhl Memorial Foundation with our official merchandise! 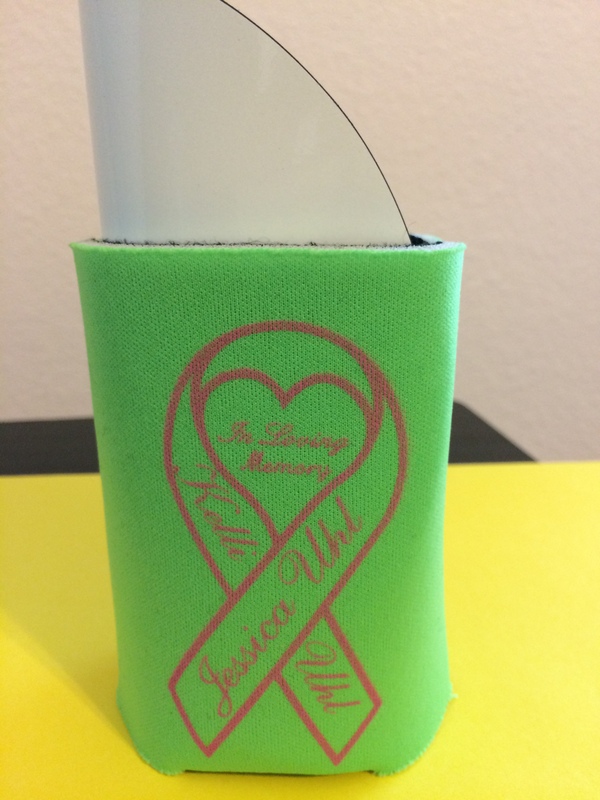 Keep your can or bottle beverage cool with this fabric coolie. Green with the original Foundation logo. 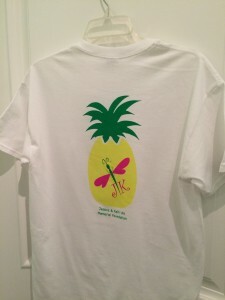 Limited quantities remain. 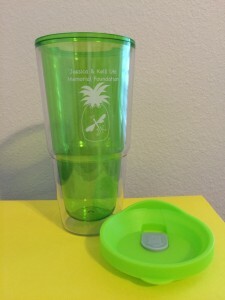 Two bracelets, two keychains, two coolies, tote bag, magnet, tumbler, and t-shirt for $20 – a $5 savings! 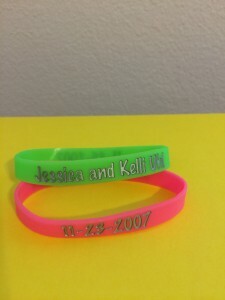 Email your order to kim@jessicaandkelliuhl.com. Shipping charges vary depending on amount purchased and delivery area.